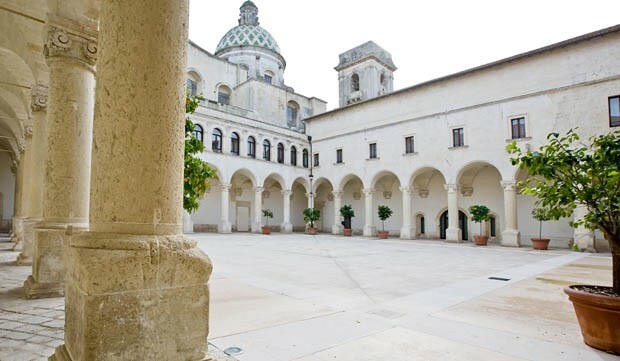 The invited speakers will be hosted at Hotel Santa Chiara. For all other speakers and participants who prefer to stay in a hotel the organization of the conference will not provide a hotel booking service. They must contact a hotel directly and book it accordingly to their own travel plans. In the old town there are many Bed&Breakfast. 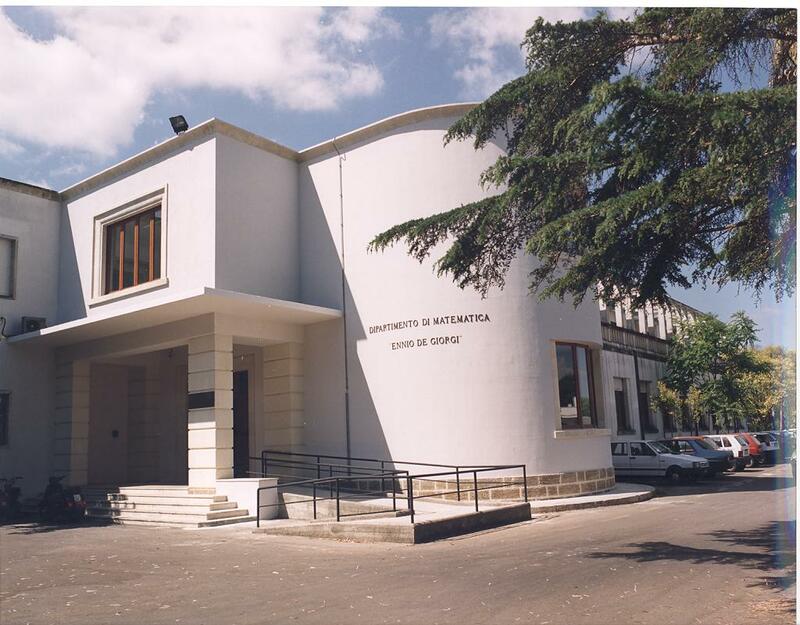 We have reserved for 8th Euro-Maghrebian workshop a block of rooms at the convenient price of 30€ per person (including breakfast) in some Bed&Breakfast in the centre of Lecce, that can be booked through the registration form available on this website. 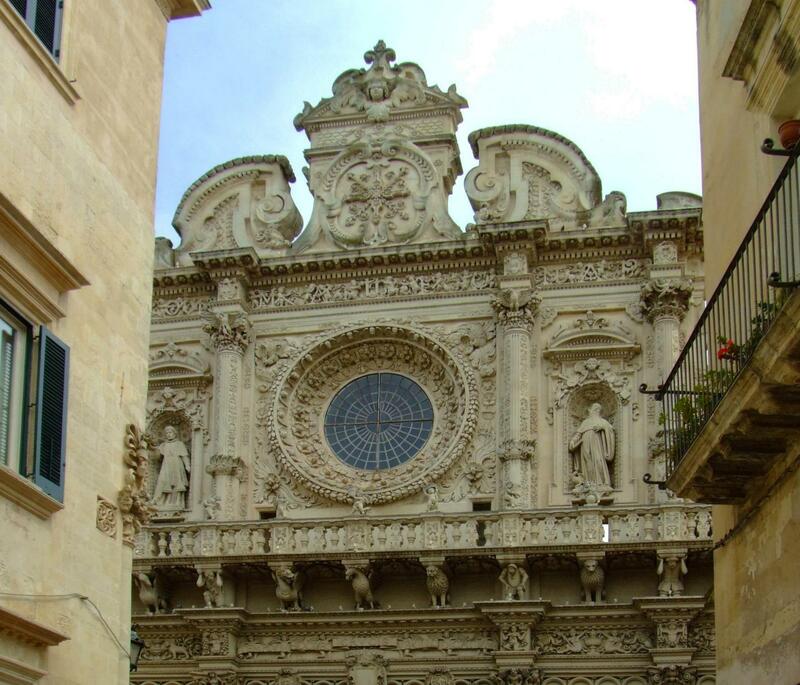 Due to the strong demand for B&B in Lecce in the summer season, we suggest to make the reservation or to send the request as soon as possible, and in any case not later than May 31, 2012.